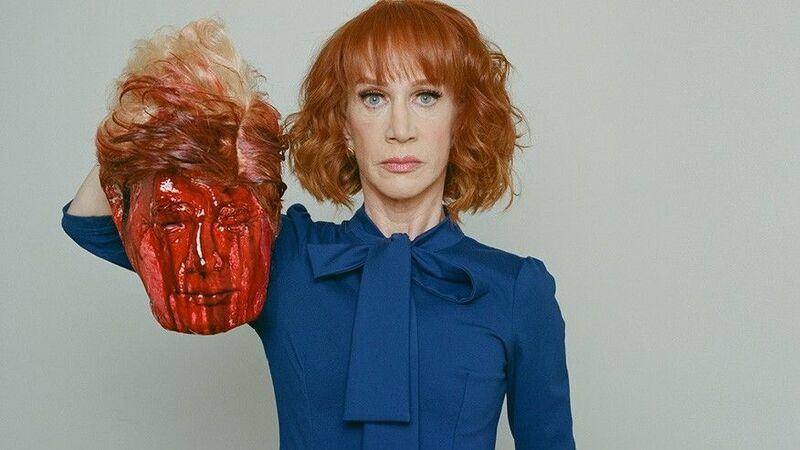 In this episode of Thoughts from Maharrey Head, I talk about freedom of speech in light of Kathy Griffin’s photo with Trump’s severed head. Comedian Kathy Griffin sparked the brouhaha of the week when a picture of her holding the likeness of Pres. Trump’s severed head surfaced. Social media went nuts. Condemnation and outrage cascaded down from the right. Even the left seemed to try to distance itself from the image. Griffin apologized, and CNN fired her from hosting its New Year’s Eve gala. Let me say this emphatically: If you want “consequences” for free speech, you don’t really believe in free speech. In this episode of Thoughts from Maharrey Head, I channel John Stuart Mill and talk about why censorship – whether achieved through government, private entities, or social pressure, is dangerous for liberty. If I understand your explanation, when I withhold my purchasing power, selection of radio/internet source, or vote are those censorship? I suppose that would depend on your intention, eh? If you are simply acting to force somebody to shut up because you don’t like what they say, then yes. You’re are attempting to censor them.